Ever melt pump manufacturer in india or in China. 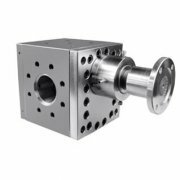 We manufacture extrusion gear pump that can help customers optimize the process, so that extrusion lines can achieve the quality and highest capacity. High volumetric efficiency enables a stable output flow despite fluctuations in pressure and viscosity. 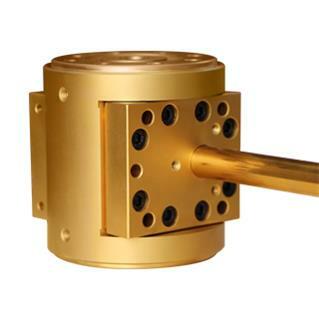 The high accuracy is ensured by extremely accurate finishing. Each part is designed to be interchangeable. Our gear pumps extrusion exporters India and many other country. 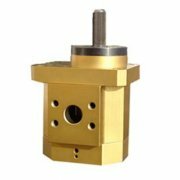 Gear pumps extrusion provide constant pressure of the flow and the required output. Gear pumps are used for extrusion, mixing and produced by polymerization. 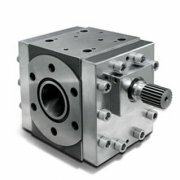 You could not ignore the role of the gear pump for extrusion system. If you want to produce high-quality products and improve your whole product lines.